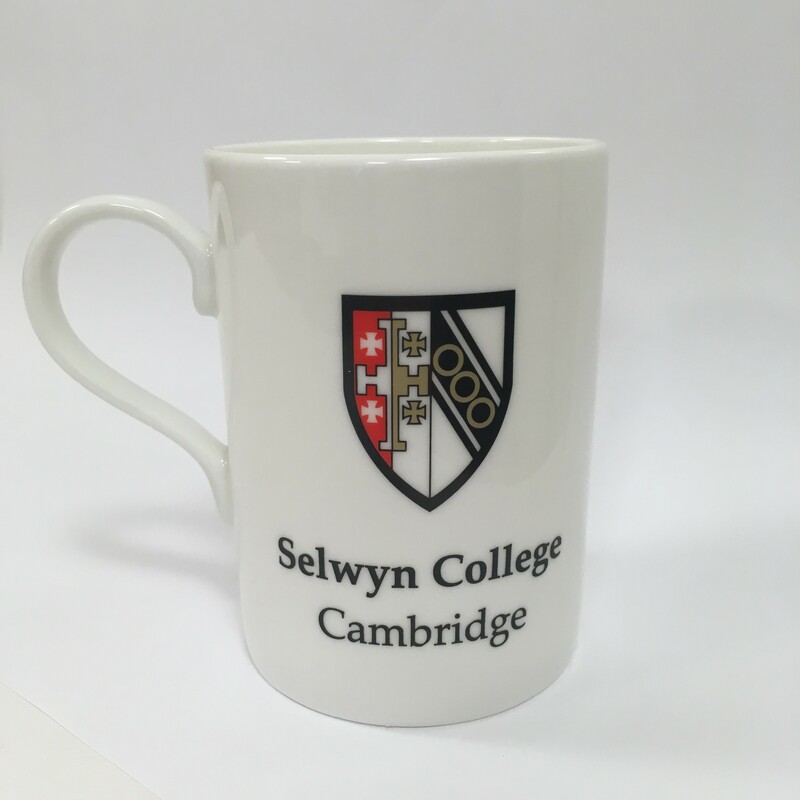 Christmas from Selwyn brought to you by the Choir of Selwyn College, Cambridge. With music from 16th-century France to 21st-century Hollywood, there’s something for everyone in this well-filled Christmas cracker! 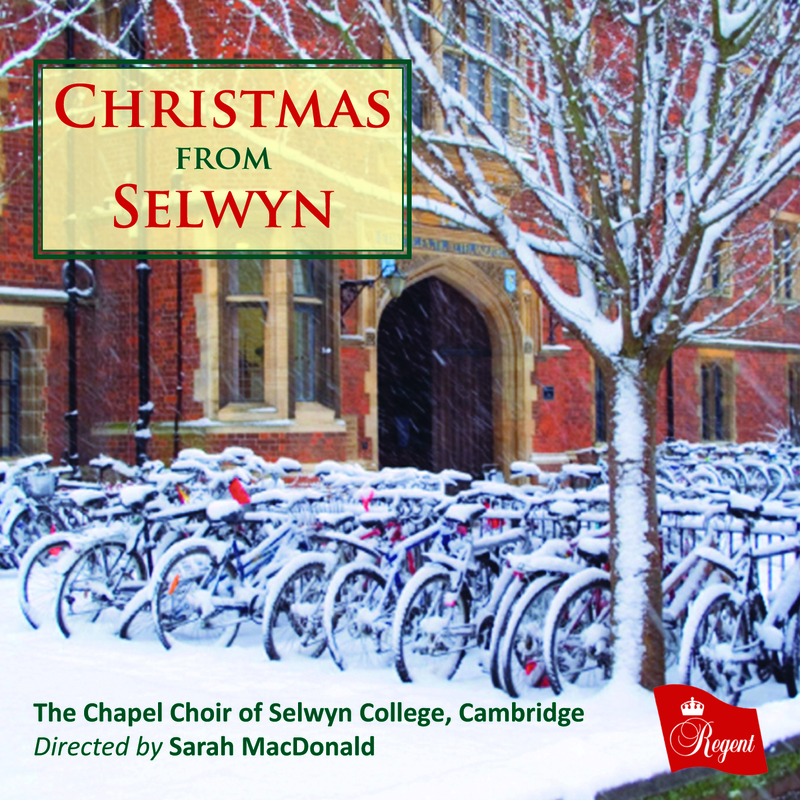 An attractive new collection of festive music from the much-fêted Selwyn College Choir, under the direction of Sarah MacDonald. 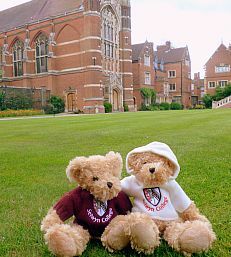 Organists Shanna Hart and Ben Comeau.